In a controversial study, a group of researchers in China inserted a human brain gene into the genomes of monkeys. Researchers wanted to test whether the brain-modified monkeys performed better than other monkeys. According to the study published in the journal National Science Review, researchers inserted the human brain gene MCPH1 into 11 rhesus monkeys, of which five survived long enough for scientists to experiment with their cognitive abilities. According to the researchers, the tested individuals performed better on memory and reaction time tests than their non-gene-edited peers. 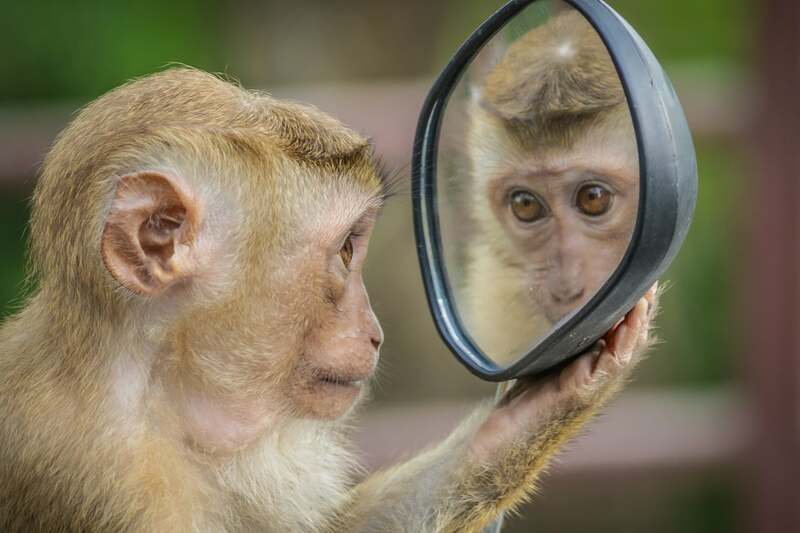 “Remarkably, our preliminary cognitive test detected an improved short-term memory in the [transgenic] monkeys,” the team wrote. The monkeys with the human brain gene inserted didn’t have larger brains than the control group. However, researchers did find that the transgenic monkeys had slower neuronal development and myelination than those that weren’t edited, based on brain images and tissue section analyses. Researchers compared these features to the delay in development called neoteny. “One hallmark difference between humans and nonhuman primates is that humans require a much longer time to shape their neuro-networks during development, greatly elongating the childhood, i.e. the so-called ‘neoteny,’” the authors wrote. The research was performed by the Chinese Academy of Sciences’ Kunming Institute of Zoology with collaborators at the University of North Carolina. However, the controversial research has sparked many ethics-related questions. According to MedicalXpress, most countries wouldn’t allow such research because of the ethical boundaries that it crosses. According to the MIT Technology Review, several Western scientists, including one of those who collaborated on the study, said the experiment of inserting a human brain gene into the genomes of monkeys is reckless. They also questioned the ethics of genetically-modified primates. “The use of transgenic monkeys to study human genes linked to brain evolution is a very risky road to take,” geneticist James Sikela at the University of Colorado, who carried out comparative studies among primates, told the MIT Technology Review. Sikela and a group of colleagues published a paper called “The ethics of using transgenic non-human primates to study what makes us human” in 2010. The study concluded that a human brain gene should never be used on apes such as chimpanzees because of their great similarity to humans.